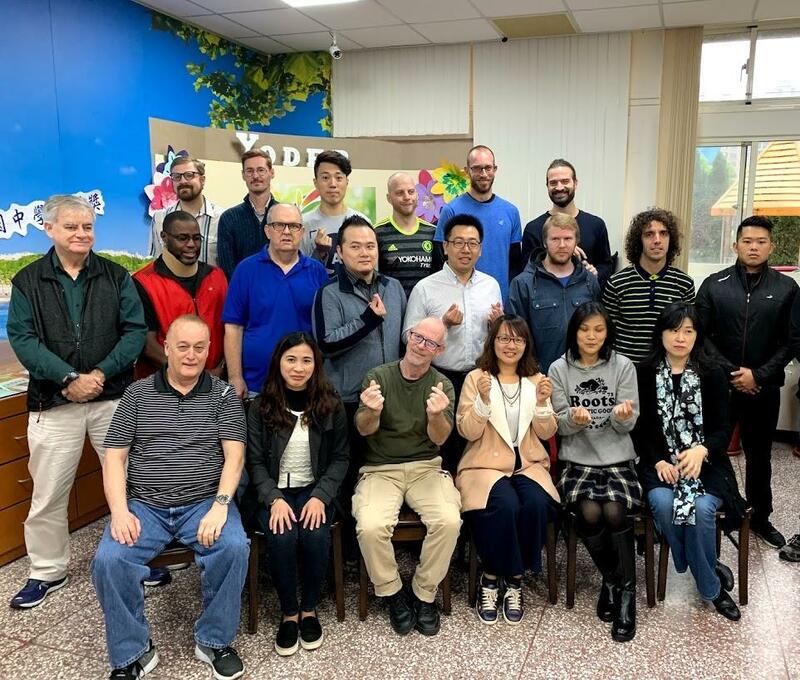 Initiated by Dr. Jerry Hsieh in 2012, Yoder’s International Department not only is responsible for the design and implementation of the school’s English curriculum, but also accountable for matters related to international affairs. Since its establishment, the International Department has hosted school officials, scholars, exchange students, visiting teachers, university professors, industry exports, musicians and politicians from different parts of the world, while hosting annual events such as Halloween, Christmas celebration, International Day event, International Earth Day and more. Additionally, over the last six years, the department has designed and implemented oversea winter and summer camps to numerous destinations around the world. 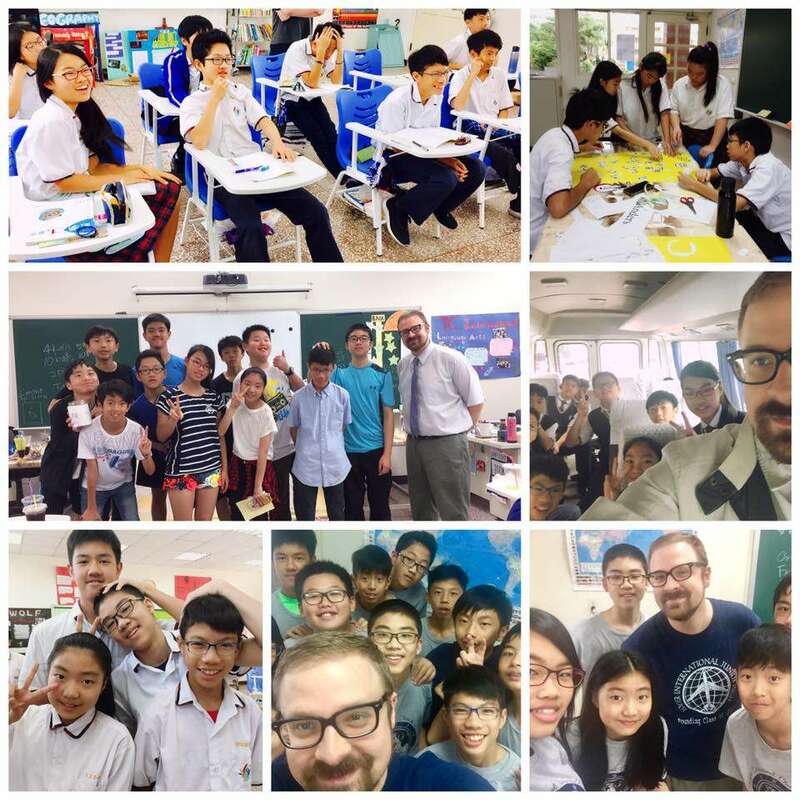 In 2016, after years of preparation and with strong parent support, the department has successfully launched Yoder’s International Program (international classes) in its middle school division. 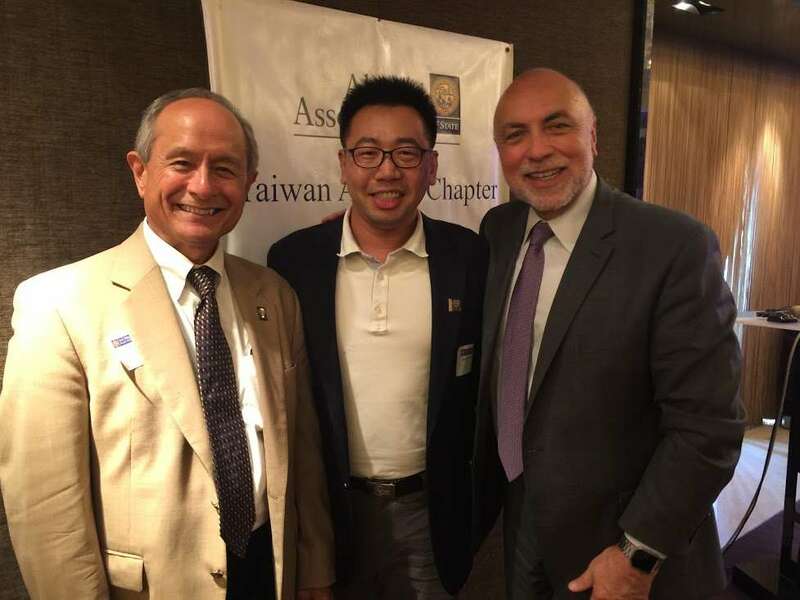 The purpose of the program is to better prepare students for the upcoming academic challenges by providing the U.S. middle school curriculum while retaining the advantages of Taiwan’s education. As of Spring 2018, Dr. Jerry Hsieh is appointed as the chief executive officer of the school in addition to the head of the International Department. The International Department is made up of 16 teachers. The teachers in our department come from various English speaking countries such as Canada, South Africa, the United Kingdom and the United States of America. The English teachers are not only subject teachers but also homeroom teachers for Grade 1 to Grade 6 as well as our middle school international classes. In the Elementary School Division we offer students Language Arts and Creative Writing as well as Math and Science; all taught in English. 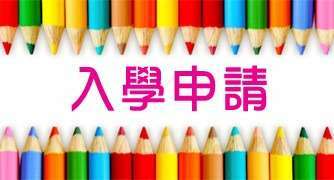 In the Junior High School Division students will study Language Arts. They can also choose one of the following courses: Environmental Awareness, Nutrition & Sports Medicine, 3D Design and Printing, Congress Simulation, Shakespeare or Ancient and Pre-Modern Civilization Studies. In these courses, students can learn English in a more hands-on and fun way.